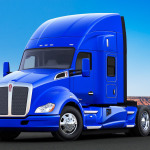 CLEVELAND--(BUSINESS WIRE)--Global technology, engineering and advanced manufacturing leader Arconic (NYSE:ARNC) has signed more than $450 million in long term agreements over the past year with customers in North America , South America, Europe and Asia for its forged aluminum wheels. The largest is a long-term agreement with PACCAR, a global leader in the design, manufacture and customer support of high-quality light-, medium- and heavy-duty trucks. 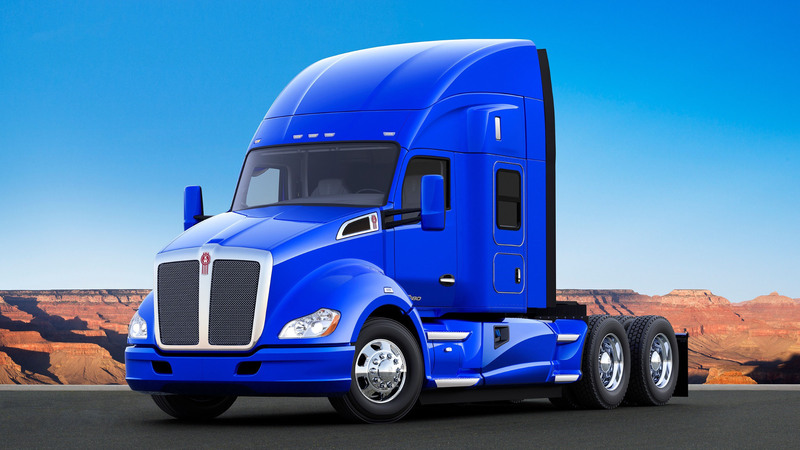 Arconic will supply forged aluminum Alcoa® wheels for PACCAR trucks under the Kenworth and Peterbilt nameplates. As part of the agreement, PACCAR customers will have access to Arconic’s entire portfolio of Alcoa® wheels. This includes the newly-launched Ultra ONE® wheels made with the proprietary MagnaForce® alloy, the lightest heavy-duty truck wheel on the market with 17% more strength than standard aluminum wheels. By converting from steel to Alcoa® wheels, an entire tractor trailer can shed up to 1,400 pounds. The wheels are available in a variety of surface options, including the patented, easy-care, corrosion-resistant Dura-Bright® EVO. Over the past year, Arconic signed more than a dozen other contracts in North America, South America, Asia and Europe with customers in the truck, trailer, bus and RV segments. The wheels are being supplied by Arconic Wheel and Transportation Products facilities in Cleveland, Ohio; Monterrey, Mexico; Kofem, Hungary; and Suzhou, China. The company has recently invested in expanding capabilities in each of these regions to support business growth. Arconic Wheel and Transportation Products serves the commercial transportation market with products used in a range of applications, including forged aluminum Alcoa® wheels such as Ultra ONE® with MagnaForce® alloy, Dura-Bright®, Dura-Flange®, LvL ONE® and M-Series® medium duty truck wheels. Arconic Wheel and Transportation Products is part of the Arconic Transportation and Construction Solutions business segment. For more information, visit www.alcoawheels.com, @AlcoaWheels on Twitter or AlcoaWheels on Facebook.